Flexible, tailored solutions to suit your needs. 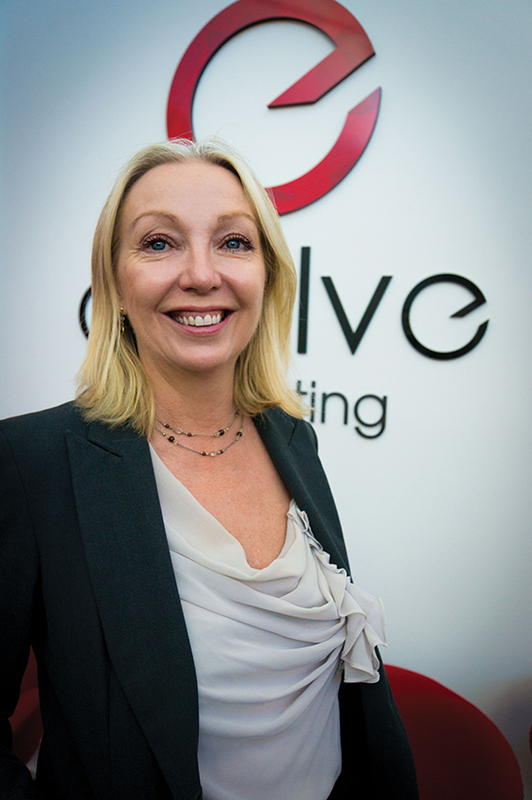 When Suzanne Borden started Evolve Marketing Brisbane almost 20 years ago, it was her belief that the best way to assist her clients was to employ highly skilled staff who have been exposed to the client side of the industry themselves. By doing so, the Evolve Marketing team has an unparalleled understanding of what is required to get projects done efficiently and to budget. Our flexible approach and industry-wide experience ensures that our clients get the most out of their marketing dollar. In the past 19 years, Evolve has developed brands for start-up businesses, revolutionised existing brands and designed better creative to enhance marketing collateral. We have also provided the strategic direction needed to effectively execute a wide range of marketing plans. 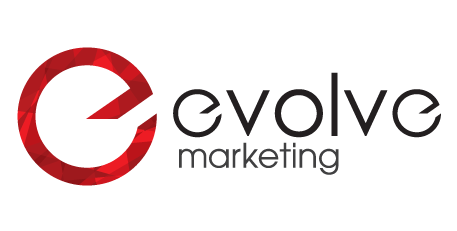 Evolve Marketing Brisbane offers our clients a full range of integrated marketing services with the flexibility to tailor a solution to each of our client’s needs, fitting with their budget and project objectives. 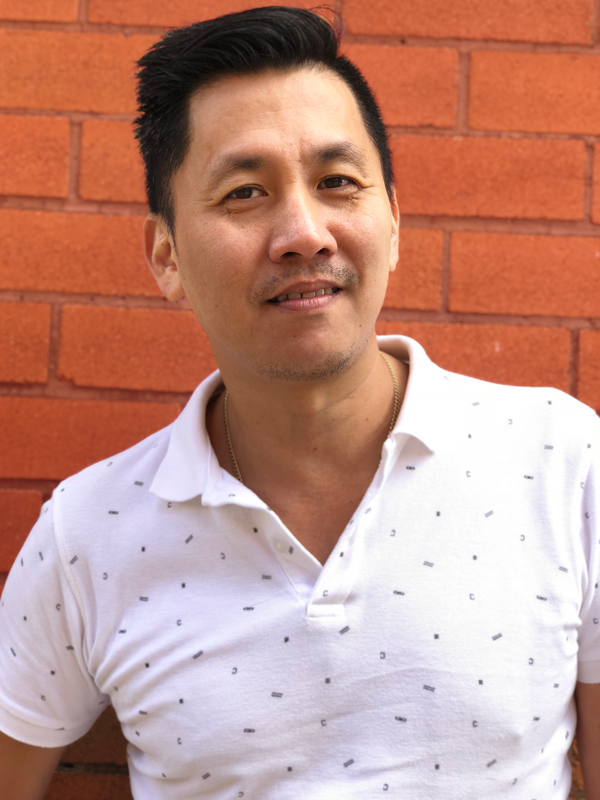 At Evolve, we are not in the business of selling marketing programs our clients do not need – our recommendations come as a result of careful planning and research, so our clients can make informed decisions about their company’s future and direction. “Our recommendations are aligned to one outcome, our client’s objectives”. (07) 3254 1911 to see how we can help you achieve your goals.